View basket “Timexpert C+ (A.G.E) Correction & Luminosity Eye Contour” has been added to your basket. 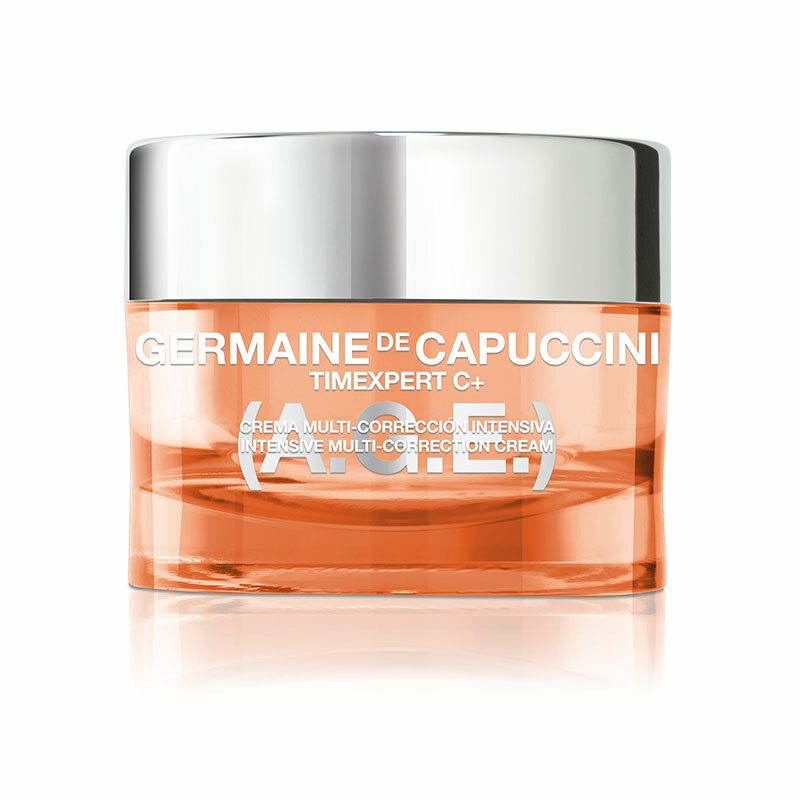 A refreshing and revitalising moisturiser designed to prevent and repair collagen damage caused by sugar (glycation). Vitamin C also provides a boost of radiance. Perfect for normal/dry skin types with dull tone or to prevent early signs of ageing. Glycation is a chemical reaction caused by the ingestion of excess sugar. 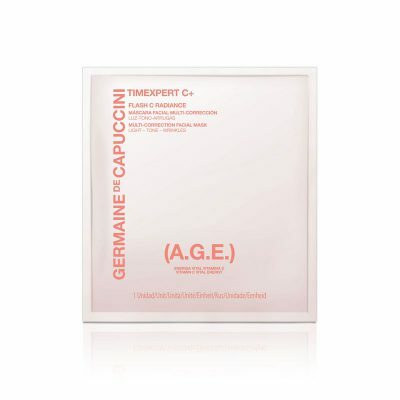 It creates A.G.E molecules that attach to the collagen and elastin fibres causing them to degenerate. This process affects the skin's firmness whilst also making the skin more dull in colour. Ume Extract: A type of Japanese plum containing twice the amount of proteins, minerals and fats than other fruit. It is capable of inhibiting the formation of A.G.E molecules, accelerating the decomposition of existing A.G.Es and eliminating the dull, pallid tone that the skin acquires. Vitamin C Derivative (VC-IP): provides all the benefits of vitamin C with a more effective penetration to enhance its firming, brightening and protecting action. *Self Assessment tests after 1 month of use. Massage a small amount into the skin morning and evening. If using a serum apply this first, – for a real boost try the Pure C Essence – provides remarkable results. 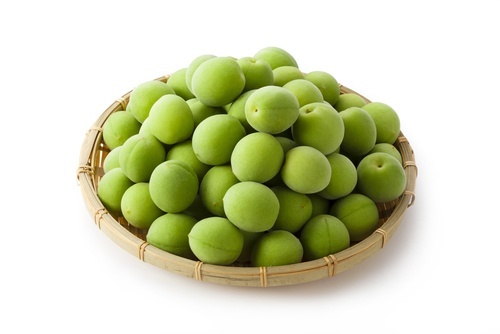 Ume Extract is a type of Japanese plum containing twice the amount of proteins, minerals and fats than other fruit. It is capable of inhibiting the formation of A.G.E molecules, accelerating the decomposition of existing A.G.Es and eliminating the dull, pallid tone that the skin acquires. 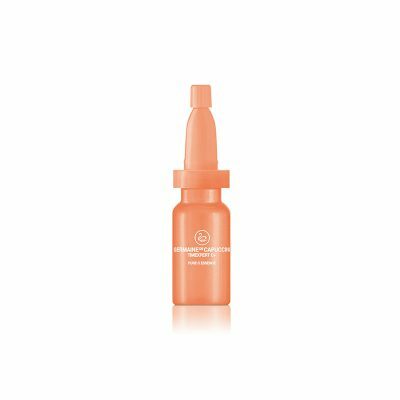 Vitamin C Derivative (VC-IP) provides all the benefits of Vitamin C with a more effective penetration to enhance its firming, brightening and protecting action. 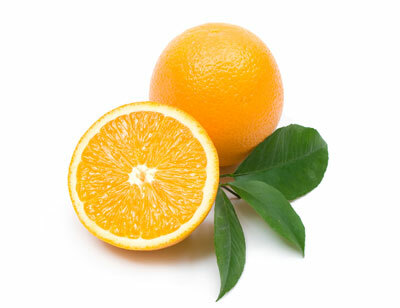 Applying Vitamin C to skin has a stronger effects than when taken orally as it lasts in the skin for up to three days. Aqua (Water), Caprylic/Capric Triglyceride, Pentylene Glycol, PPG-3 Benzyl Ether Myristate, Butyrospermum Parkii (Shea) Butter, Dicaprylyl Carbonate, Ascorbyl Tetraisopalmitate, Batyl Alcohol, Sesamum Indicum (Sesame) Seed Oil, Stearic Acid, Cyclopentasiloxane, Jojoba Esters, Glyceryl Stearate, Helianthus Annuus (Sunflower) Seed Wax, Olus (Vegetable Oil), Hydrogenated Vegetable Oil, Helianthus Annuus (Sunflower) Seed Oil, Euphorbia Cerifera (Candelilla) Wax, Acacia Decurrens Flower Wax, Polyglycerin-3, Rosmarinus Officinalis (Rosemary) Leaf Oil, Prunus Mume Fruit Extract, Tribehenin, Lecithin, Xanthan Gum, Glyceryl Behenate, Tocopheryl Acetate, Tocopherol, Butylene Glycol, Glyceryl Dibehenate, PEG-100 Stearate, Stearoxymethicone/ Dimethicone Copolymer, Ammonium Acryloyldimethyltaurate/VP Copolymer, Dimethicone, Phenoxyethanol, Ethylhexylglycerin, Triethanolamine, Disodium EDTA, Parfum (Fragrance), Limonene, Eugenol, CI 14700 (Red 4), CI 19140 (Yellow 5), CI 17200 (Red 33). 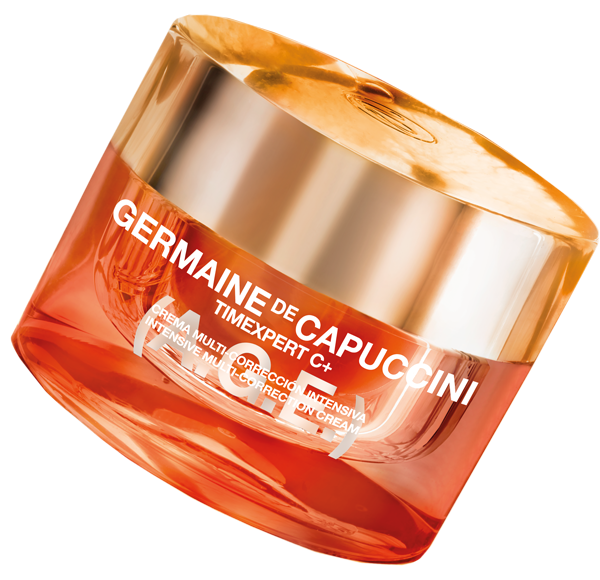 A beautiful cream, my skin glowed after using it. The perfect gift - I chose this as both products are my absolute favourites and it's for a special gift for a friend. 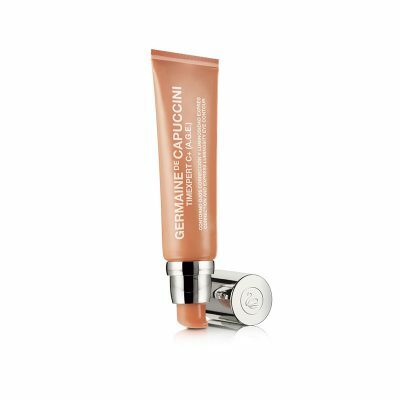 This cream is just beautiful, it melts into the skin and I simply cannot be without this! Love the smell. It is light and not heavy and my skin has responded well to it. It feels much more brighter and plumper. I love this cream it’s nice and rich so it’s perfect for dry skin. My skin just drank it up and felt nourished and plump immediately. It’s also got a lovely scent too. My skin has never felt so soft and looks much younger too. Beautiful Cream - just melts into the skin and I use it each morning and night, - couldn't be without it. Skin loves it! Excellent - have used this product previously. Great cream to use in the winter time! Ordered full size after receiving 5 samples and used them all up. Makes skin appear fresh, brighter and increadably soft to touch. I regularly use the Hydracure moisturiser but I think this is my go to for that extra bit of luxury at night time. Product smells gorgeous too. Fantastic product! Highly recommend it! I absolutely love these products. They are amazing . I have problem skin and it works for me . Love love love it ...skin gets so fresh and detoxifies..
My skin feels well moisturised and plump after using this product. A little seems to go a long way. Amazing cream! Would recommend everyone even with mixed type skin like mine! !love it! Very good cream , bit heavy which I like as have dry skin, nice smell , love it! This is my favorite. I love it! Great product! Love this product. My skin feels so much better since I started to use it. Really like it,skin feels great! Excellent. The products. The packing and the deliveries. You really look after your customers. Which is why I have recommended you to some of my friends.